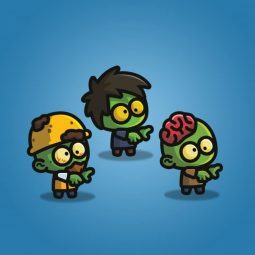 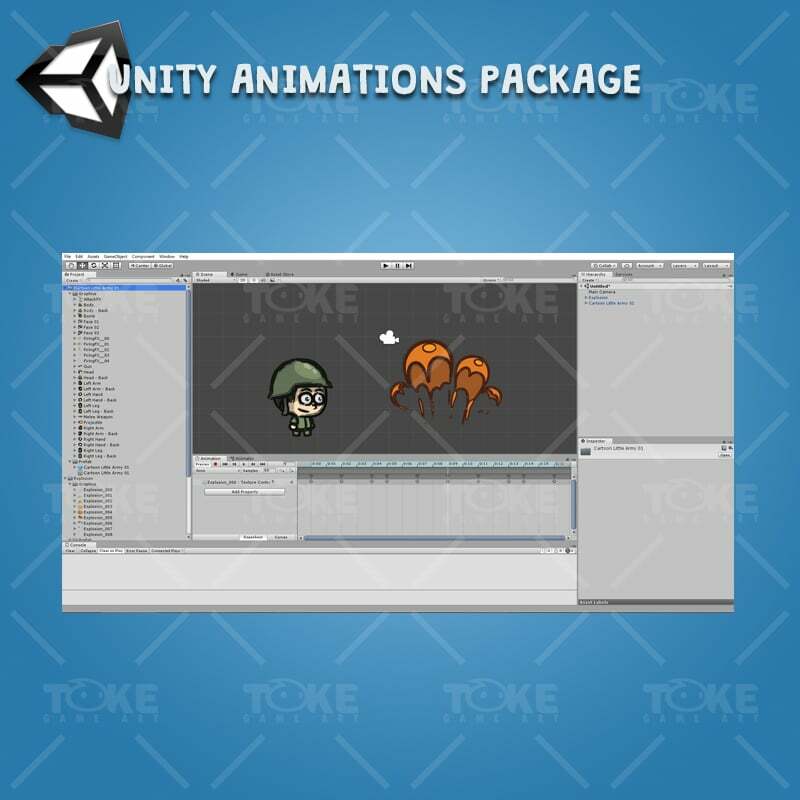 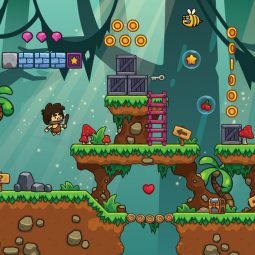 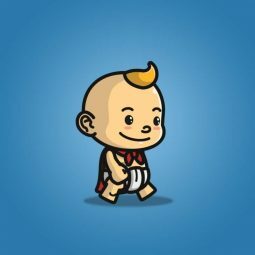 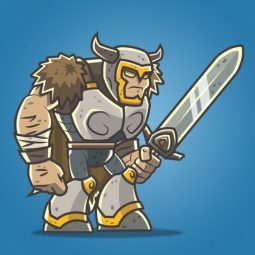 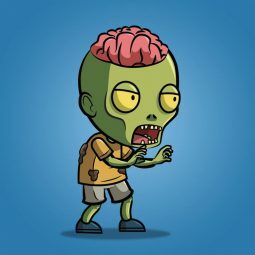 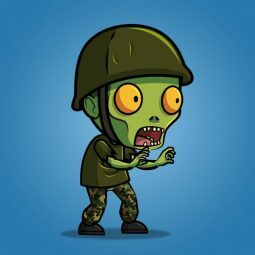 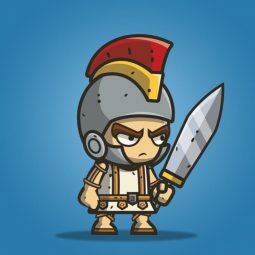 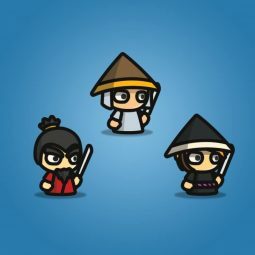 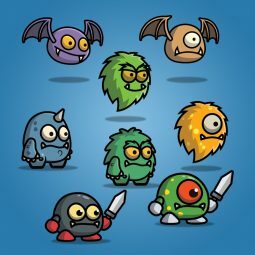 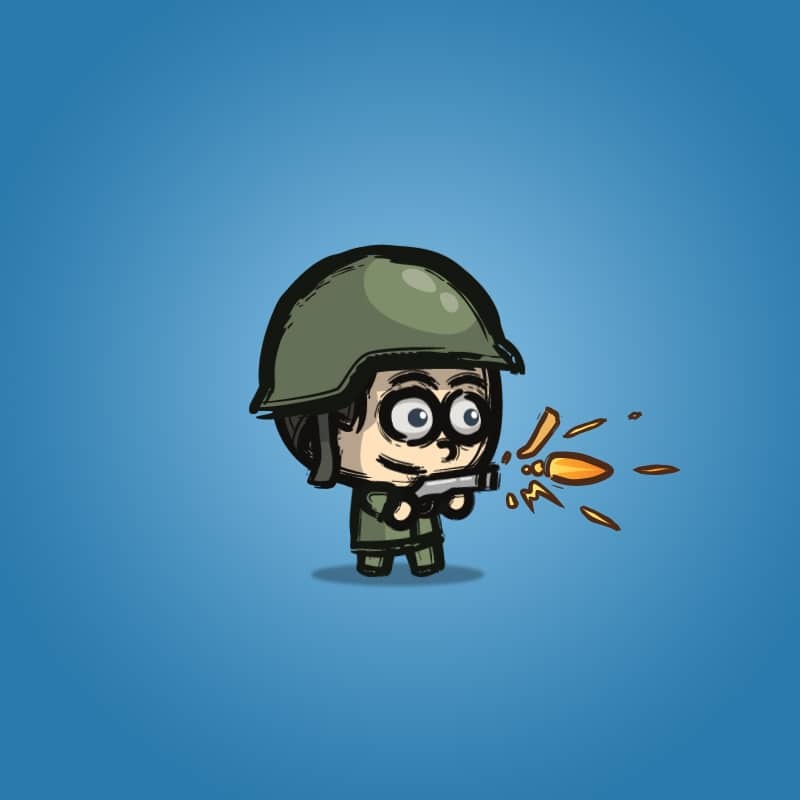 Cartoon Little Army 01 is a set of sketch-stlye art character sprite for 2D side scrolling games. 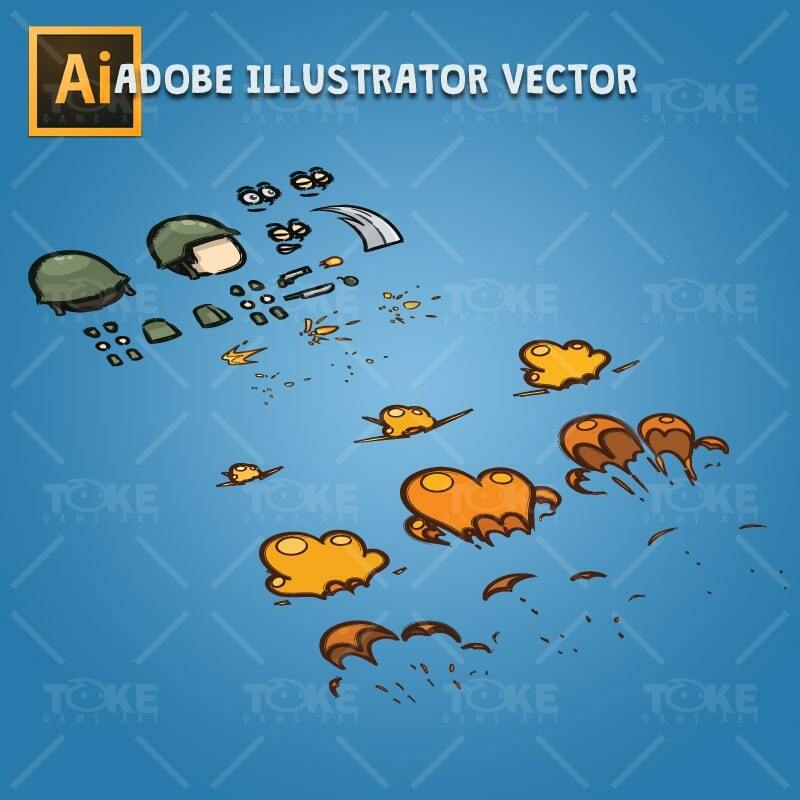 Suitable for shooter adventure or word war game. 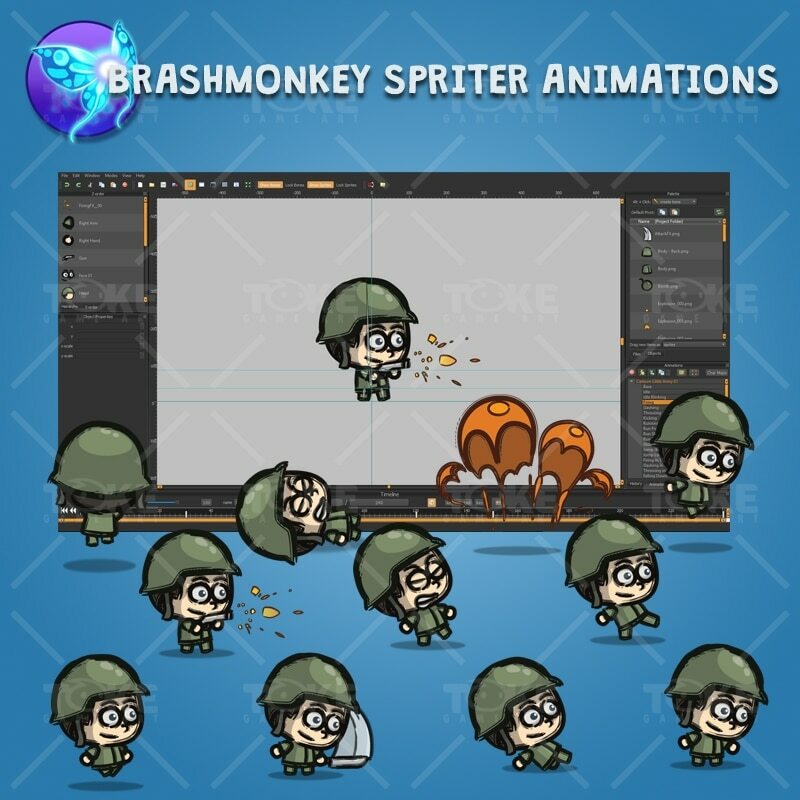 Perfect for hero or enemy in your next game project. 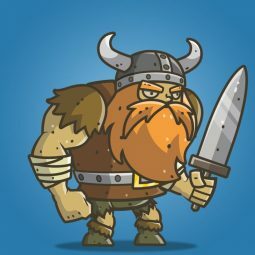 This charcater is royalty free for indie game developer.